Die Digigraphie® ist ein Qualitäts- und Gütesiegel, das festgelegte Kriterien erfüllt und strengen Produktionsstandards unterliegt. Alle Kunstdrucke der limitierten Auflage werden vom Künstler über ein Zertifikat signiert und mit unserem Stempel sowie unserer Prägung als zertifiziertes Digigraphie Labor versehen. Wir sind das einzige Digigraphie-Labor im Umkreis von 100 Kilometern rund um Kaiserslautern. 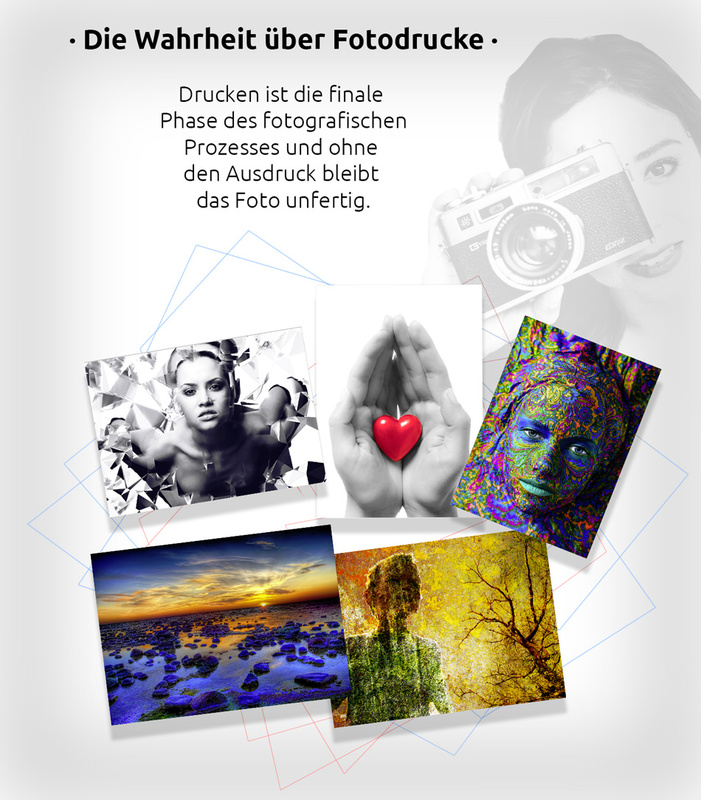 Digigraphie® – Leinwandbilder fertig auf echtem Holzkeilrahmen aufgezogen. Lebendiger Druck dank UltraChrome™ K3 Tintentechnologie auf exklusiven EPSON®-zertifizierten Leinwand-Materialien Ihrer Wahl. What are we offering for artists and crafters? The reproduction of artistic images on special canvas papers and surfaces that allows artists of photography, traditional or mixed media to realize a limited edition of their work. What will you be given? The Digigraphie® stands as a Seal Of Quality, which follows specific criteria and strict product standards. 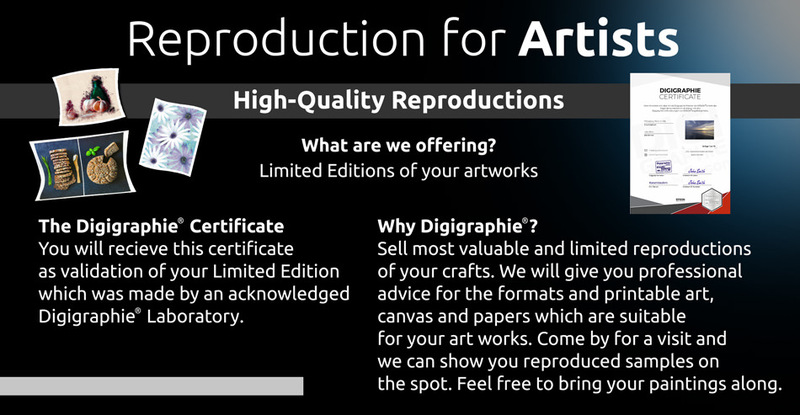 All Limited Edition art prints will be signed by the artist via a certificate with our stamp and emboss indicating the Digigraphie Laboratory in which it was produced. We are the only Digigraphie Laboratory within a range of 100 kilometers around Kaiserslautern. 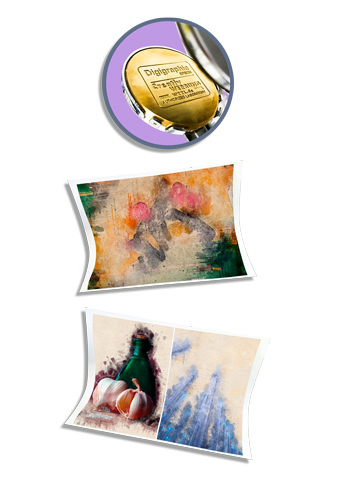 · Digigraphie® – Canvas images finished on a real wooden stretcher. · Vivid prints thanks to UltraChrome™ K3 ink technology with exclusive EPSON®-certified canvas materials of your choice.